Xoft Inc. Is the manufacturer if the revolutionary system for intraoperative radiotherapy (IORT) Axxent. Through innovative improvements of the conventional IORT practices the Axxent system increases the options for successfully fighting cancerous diseases with minimized side effects for physicians and patients alike. The IORT provides the clinical specialists with the opportunity to introduce the irradiation of the tumor during the surgical intervention, right in the tumor bed. 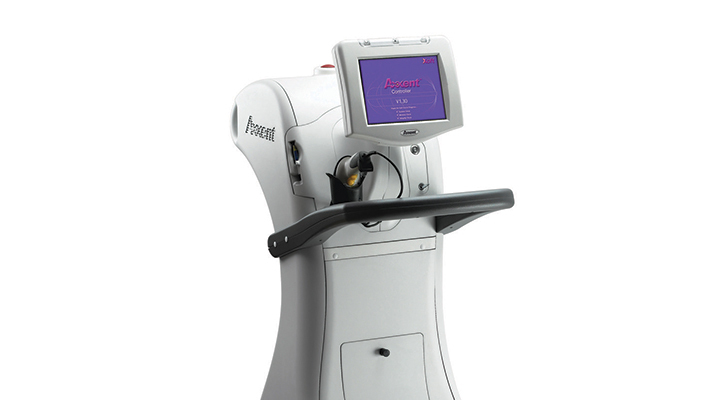 Improving the treatment effect and having a wide range of use (breast, skin, vaginal and cervical applications), the Axxent system gains high popularity among the medical societies in the world.